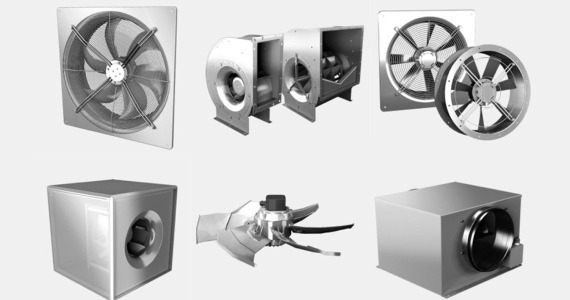 Irelands leading HVAC system installation and service experts. With over a decade of experience, our company has grown from startup to servicing some of the biggest names in the hotel and restaurant industry as well as other large corporate clients. Our mission is very clear - provide best commercial cleaning and installation services for our customers. 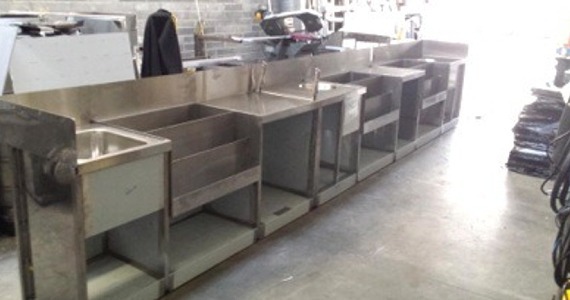 Whether it be a commercial kitchen or new HVAC installation our attention to detail is unrivaled. Thank you for visiting our website, we hope to be of assistance to you soon. 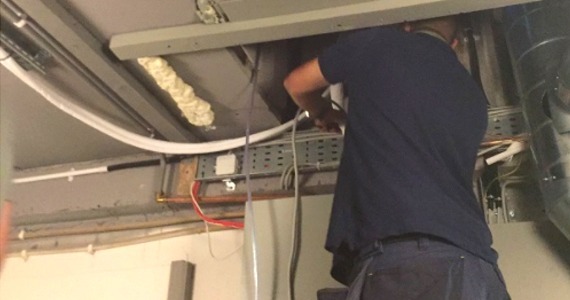 With in-depth industry relevant experience our mechanical services team specialises in offering custom solutions and installations of both commercial and retail HVAC systems. 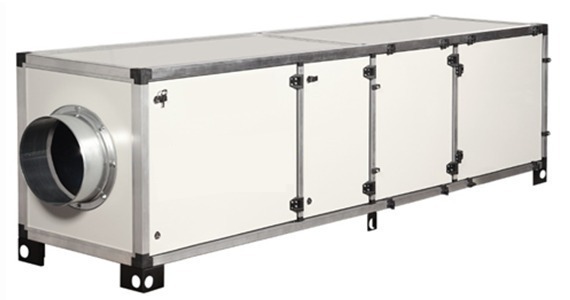 The new filtration unit is designed specifically for the removal of smoke and grease particles from the air stream of commercial kitchen exhaust systems and for the elimination of odour. 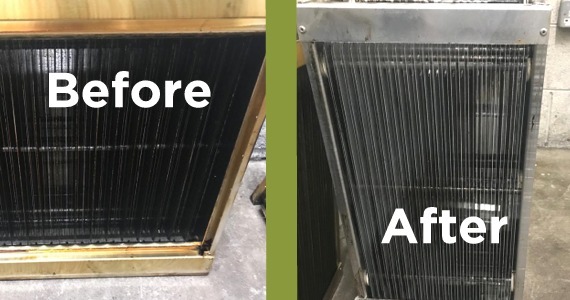 Our intelligent grease management solutions are specifically designed for hospitality, food service and public sector establishments that process large amounts of fat, oil and grease via kitchen waste water. At ACS Group, as part of our mechanical engineering consultancy we design mechanical and electrical services in a range of our customers new builds and refurbishment projects. Whatever sector your project is in we can assist you, including commercial, financial, healthcare, retail & leisure, government, education, industrial and manufacturing. You are in good hands every step of the way as we take care of all aspects of design solutions and cost control, as well as full collaboration with other disciplines involved in any appointed design team. ACS Group has provided specialist kitchen canopy and duct cleaning services for the K Club for the last couple of years. I have always found Aaron and his team to be professional, easy to deal with and deliver a top class service. Since we took over the Johnstown House hotel in early 2015 ACS Group has taken care of all our duct cleaning requirements. They offer a reliable service and quite simply do good work. Facilities Management company FKM Group sub contract commercial cleaning to ACS Group. Providing consistent service for over 6 years speaks for itself in this high turnover industry.